Well, it's Monday. Not my favorite day of the week, not by a long shot. But, I thought I could make things better by introducing something new to this blog, something called "Weekly Wishes." "Weekly Wishes" is a link up hosted by The Nectar Collective that is meant for bloggers to share their goals and hopes and wishes for the week. I think this is a great idea to help myself be more focused and thoughtful in how I approach my week, and to simply be happy with the choices I am consciously making. 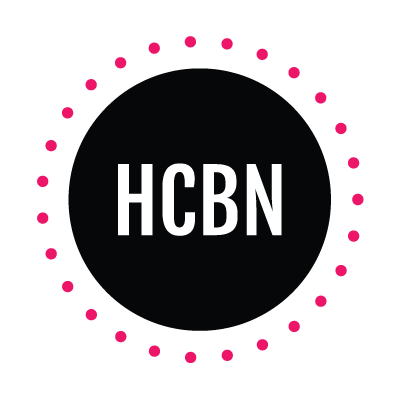 Additionally, it is meant to be a way to meet and connect with other bloggers, and to encouage them with their own "Weekly Wishes." This is my first ever link up for this blog, so I'm pretty excited to see what it does for me personally and for growing friendships with other bloggers! - Make new friends in the blog world. Oh, hey! This link up will help with that! I think it is really important to get to know other bloggers, as it can help you and your blog grow. I would love to get to know the people behind the many lovely blogs I read more, and to maybe team up and do things together, or to simply just have friends across the country, maybe even world! - Make some decisions and tie up lose ends for my work situation this fall. I am sort of starting a new job possibly, but also need to talk to my nanny family I had this past school year about leaving, and those conversations are just hard to have. I'd also like to find out for sure if I got this other job before I tell my current family if possible. It's just a lot of waiting to hear back from people. So wish me luck with that! It's great for him, and it's great for me. I just need to plan and prioritize a little better to accomplish this. We are both so much happier when we get out for a walk. It helps me clear my head and recharge, and he just loves smelling/peeing on everything. Win-win (in a kind of gross way). - Spend time reading every day. I love reading! I really do, and I am hardly ever able to read things that I would like to when I am in school. I know I should, again, just prioritze and plan better, but at the end of the day, my brain is just not up for it when I have all my other responsibilities. And I always fall asleep if I wake up early to do any reading haha. So, I'll just make the most of my last weeks of summer and hope I can integrate it into my every day life. I'm currently reading Wild by Cheryl Strayed. It's great so far and makes me want to just pack up and head into the wilderness! 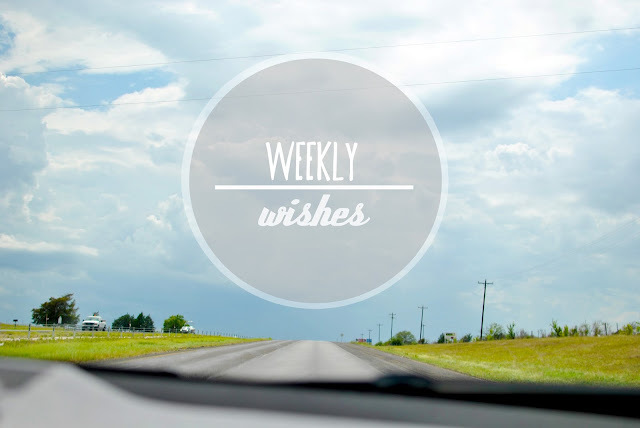 Do you have any wishes or goals for this week? Waiting on work situations is never fun. Sometimes I get so excited for a new situation, but it's best to wait and have you ducks in a row before you leave a current job. 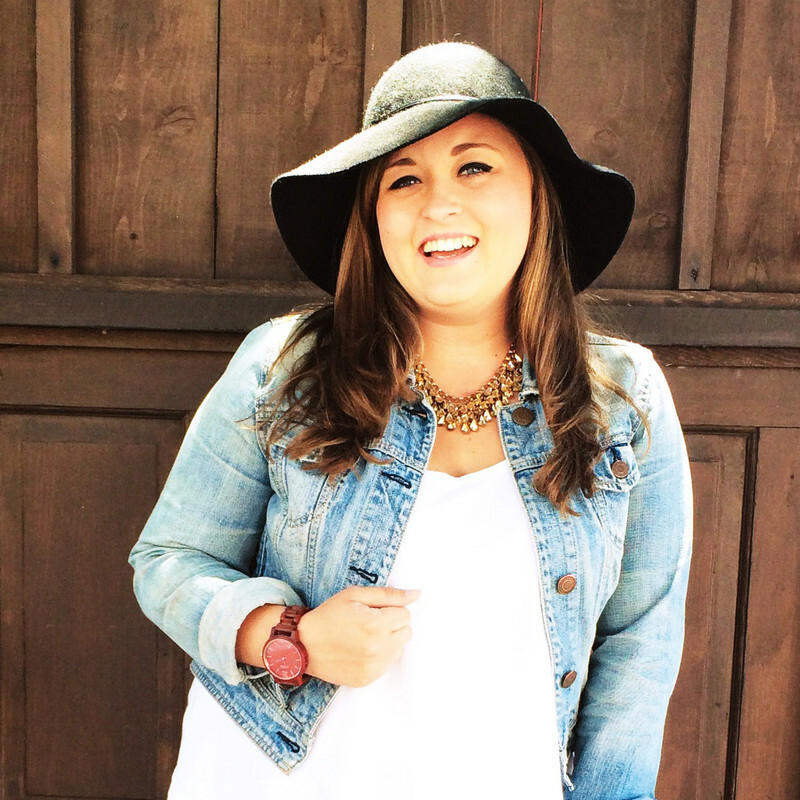 Also, this link up is a great way to meet fellow bloggers! Another great way - comment on as many blog posts that interest you as you can and tweet to bloggers you don't know. It feels strange at first, but I have met some incredible bloggers by tweeting them randomly and commenting on their blogs often. Welcome to Weekly Wishes!! Be sure to google the "Snail Mail Collective" too, if you're new to that too. In the interim, I have my fingers crossed on the job front. Your list is very similar to mine! I really want to read more this week! Its really important to me. I am so far behind on my reading list I need to make some progress! I found your blog on the Nectar Collective and I love it! The coolest thing about blogging is getting to share with others and being a part of a community. Although I need to work on that a little bit more myself. Isn't finding time to read such a struggle?! Which seems silly cause its such a fun and relaxing thing to do. I think every day needs an extra few hours! Hope you have a peachy keen day! Good wishes! I wish I had more time for reading and walking my dog every day. Jess, I am loving your goals. And Weekly Wishes is the perfect project to get to know other bloggers. I'm coming across such wonderful people this way (like you) and it's so rewarding!